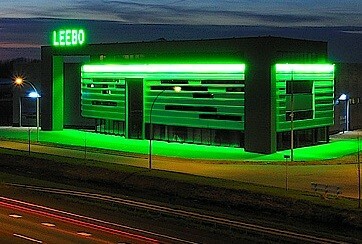 The new Leebo website before you will answer frequently asked questions. There will be several downloads and videos available about Leebo methods and Leebo products. These exclusive products from Leebo Intelligent Building Systems include LeeFrame® constructive lightweight steel frame elements and LeeBrick® dry stacking system for bricks, stones and ceramic facades (optional are also wooden and recycled products).